Cloud-based network security that protects against web threats and enforce company policies. Medium and large sized companies looking for advanced, secure and trusted web filtering. Small companies looking for a low-cost, basic web filtering solution. 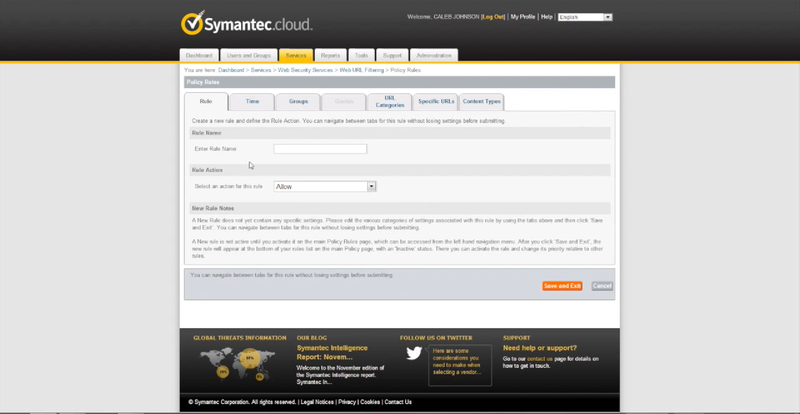 What is Symantec Secure Web Gateway? 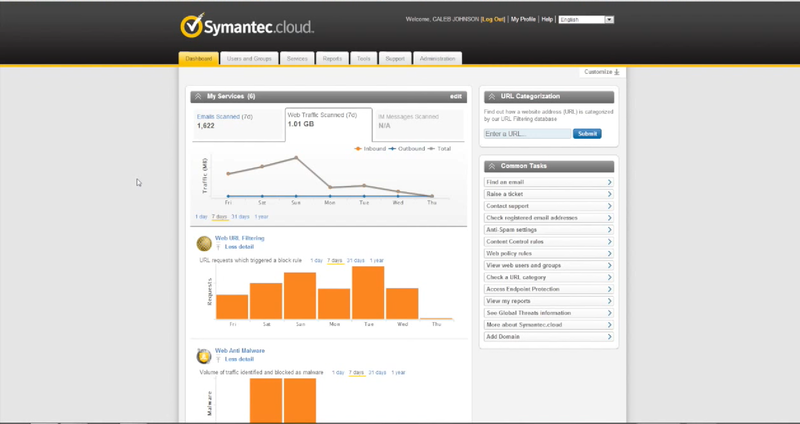 Symantec Secure Web Gateway came into existence after Symantec bought Blue Coat in 2016 and re-branded their ‘Blue Coat Cloud-Delivered Web Security’ product. 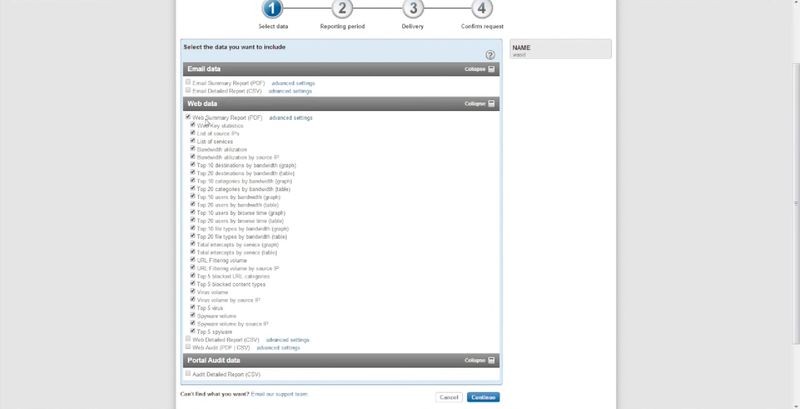 The service offers URL filtering, inbound and outbound threat protection, in depth reporting and administration controls. This service has the largest overall market share of the Secure Web Gateways reviewed by Expert Insights. 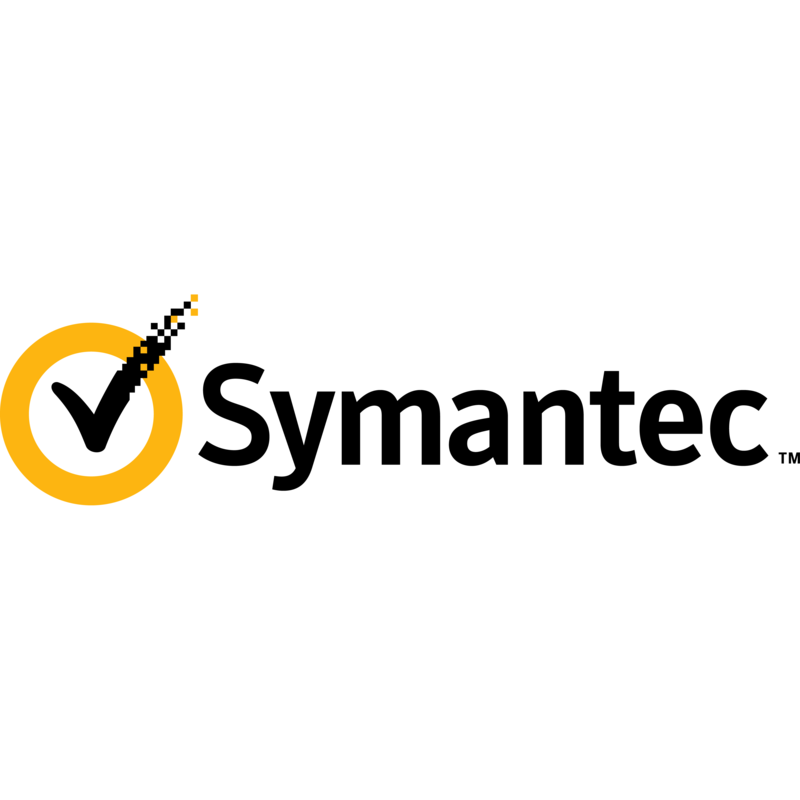 The service integrates many of Symantec’s threat protection and anti-virus products to create comprehensive web filtering for employees and web protection for your organisation. 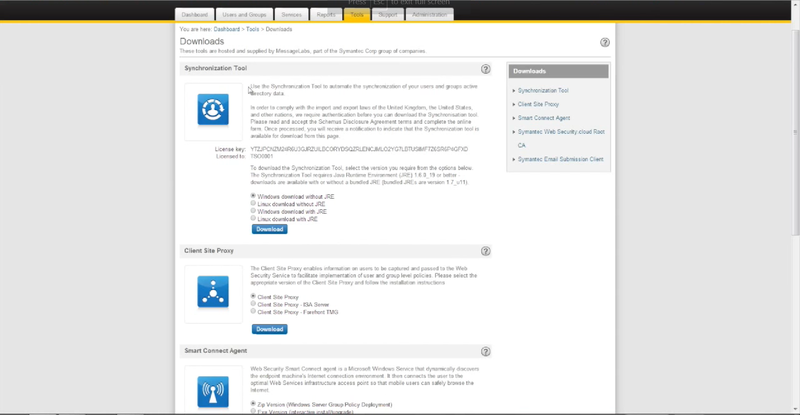 Symantec Secure Web Gateway is feature rich, functional and a trusted platform. It’s a safe choice for web security, with good reporting and analytic tools, monitoring capabilities and threat protection. It’s fast and efficient, as well as reliable. 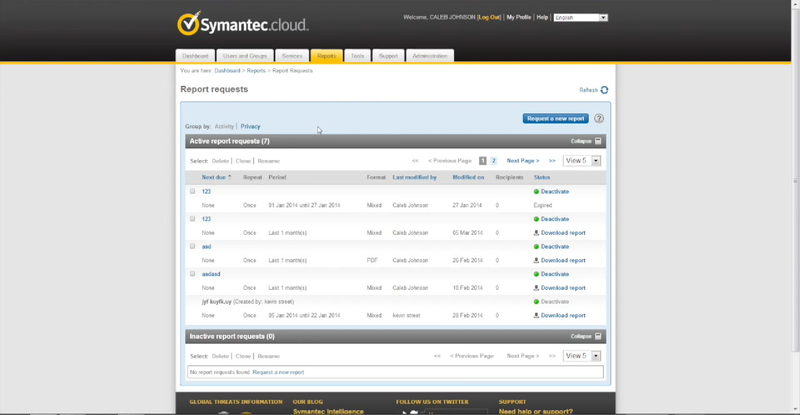 There is a large number of Symantec products integrated with this service, contributing to its effectiveness. The administrator dashboard offers comprehensive reports and analytics to gain real time visibility into the web usage of employees. There are also granular security policies that admins can implement to ensure that employees using the web are compliant with company policies. 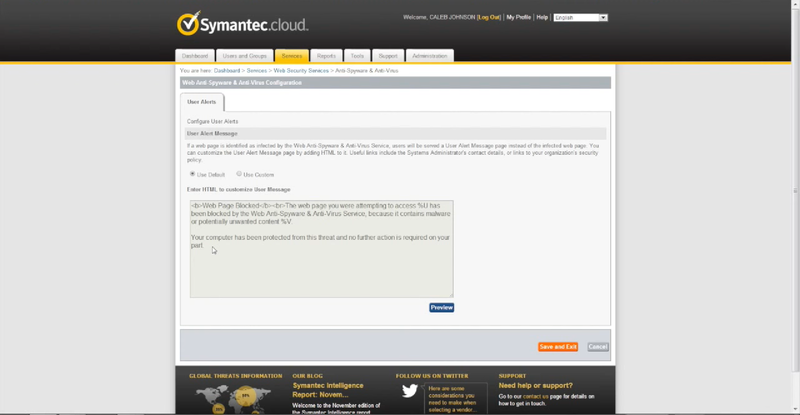 However, the Symantec platform can be difficult to learn and use effectively, according to some customer feedback. Despite this, the advanced features and reliable service makes Symantec a strong option for organizations who are looking for a highly secure web filtering platform with granular controls.